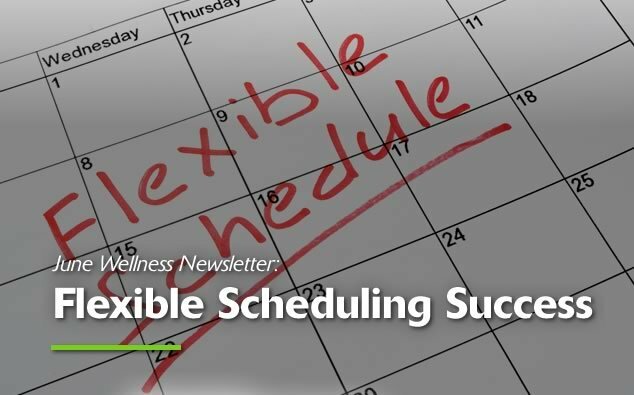 Flexible scheduling is quickly becoming one of the most desired employee benefits. The increased presence of Millennials in the workplace is causing a shift in the standard workplace hours and schedule arrangements from previous generations. Employees are looking for more flexibility to fit modern lifestyles, and to make these changes successful for both employers and employees, flexible work policies should be well-written and consistently applied. Technological improvements have made it possible to have employees perform their work from virtually anywhere. Allowing them the flexibility in when they do it, also known as scheduling optimization, can be a win-win for everyone. Second only to compensation, flexibility in working hours tops the list of factors women consider when contemplating a job offer. Once on-board, flexibility in scheduling is a major factor in retention rates, with 38% of both male and female respondents in a recent survey indicating they remain at their current company because of the flexibility allowed in balancing work and life issues. When developing a company policy regarding work hours, consider allowing some of the following popular options in addition to a traditional 8-5. Whichever options your company decides to offer, do not ignore the importance of a well-drafted policy explaining the benefits in detail. This will help ensure that there is no confusion about what is allowed and what is not allowed. A policy should take into consideration whether there are times employees are not allowed to flex their schedules, whether flexibility is based on position or department, and ensure you are not approving or denying requests in a way that could appear discriminatory.